LOS ANGELES - Feb. 15, 2019 - PRLog -- A rogues gallery of characters and an extraordinarily remade world, renamed, morphing into a gyroscopic balancing act; from El Presidente "Crooked Don" Don T-Rump to Brass Ballufux, from a shantytown called, Albya to the native people, Manhattoes, Ungohdt to Spamerica (once known as Manhattan), Mexiraq, to Canadastan, rock, frolic, collide into the proverbial brick wall as the author like an alchemist. Iconoclast turns walls into bridges, changing devolution into a revolution, an evolution, underwriting a new renaissance. In this fast-moving, fictional story, passion infused with a relentless determination, exposes the underbelly of a nation on the verge of self-destruction. But in the cataclysmic throes of an amazing healing, says Dr. Robert Blackman in his new book, The Antidote: To The T-Rump Show. 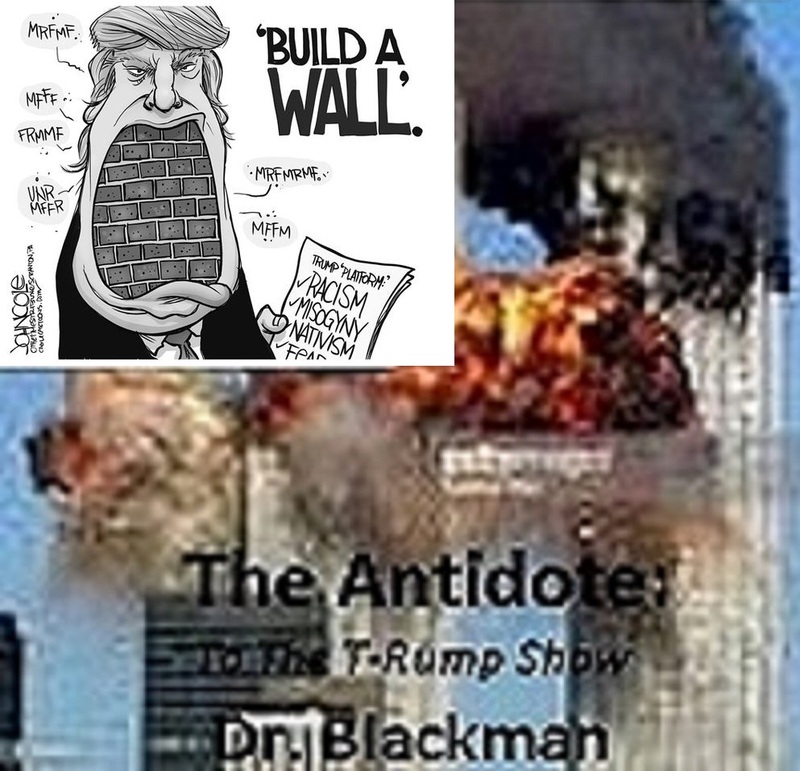 Remarked Dr. Blackman on his book, "'The Antidote: To The T-Rump Show', barrels down the highway, unraveling the mediocrity of today's world, called Spamerica (at one time known as Manhattan). Now underwater, it's President, El Presidente 'Crooked Don' Don T-Rump projects the one dimensional, walled in underbelly of his underworld, while on the flipside, the altruism of a new renaissance engages in the zeitgeist of a new millennium. The classic battle of good against evil, plays out. 'The Antidote: To The T-Rump Show' is a prismatic understudy to the grandeur of nothing, sorting through the ravages that comes with futility. The beginning is the means to a never ending finality." He continued, "Meshing tragedy, with a divine comedy, like Dante's Inferno wrapping around Laurel and Hardy's, 'Babes in Toyland', 'The Antidote: To The T-Rump Show', allows, what is tragic, to become almost laughable while invoking an irrepressible healing. 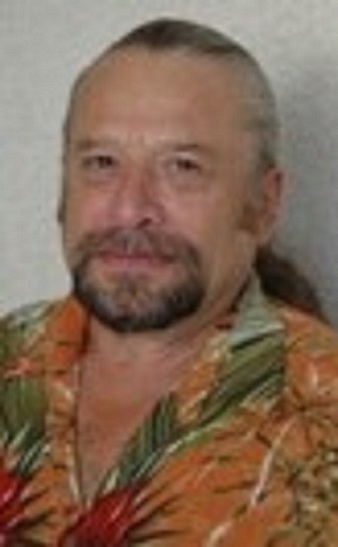 Satire serves as a razor's edge, poetry unmasks the preposterous, the prose, echoes the footsteps of Bukowski (renowned author Charles Bukowski), highlighting the autocratic kleptocracy of unrelenting hypocrisy, power and greed, while inbred 'humanures', devolve out of bait and switch populism. 'The Antidote', is the antidote, in every word, every line, every dot and jot. A cure-all to disparity, disharmony, divisiveness, disease, the societal open wound, festers and infects and distorts, so the only solution is the quixotic, 'The Antidote: To The T-Rump Show'."